After performing burial rites for her beloved brother Polynices against Creon's decree, Antigone is condemned to be buried alive. There she lives to this day, impervious to time. And now she's telling us her story. 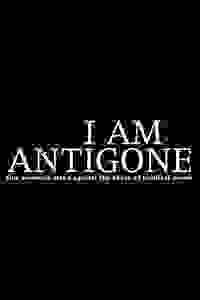 'I Am Antigone' speaks to every individual who dares to take a stand against tyrannical power, making the play a live fuse of a national meltdown.